The Vinyl Warehouse team recognise how important it is that you choose the correct colour for your project. We also appreciate that it is sometimes difficult to gauge the exact colour on screen. 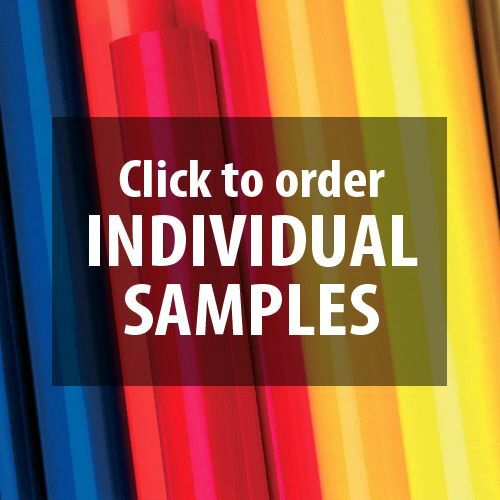 Therefore, we offer samples of all our vinyl products. Samples are charged at 25p each. Please only enter ONE sample at a time and press 'Add to cart'. Use the product code, such as 346-6545 and the colour. We do not require the GTIN code. You can do this as many times as you wish. Once paid we will have your samples sent asap.